Mild pain can be merely annoying and distracting while severe pain can be unbearable and incapacitating. If you have been looking for an effective pain relief treatment or contemplating to try acupuncture, also known as the “natural pain killer”, you would be glad to know that the WHO has identified over 40 medical conditions that may be effectively treated with acupuncture and those relating to pain include headache, migraine, tennis elbow, frozen shoulder, sciatica, lower back pain, osteoarthritis, pelvic pain, gastritis, chronic colitis, dysmenorrhea (painful menstruation), labour pain, dental pain and more. The premise of acupuncture is that a proper flow of Qi within the meridians (channels or pathways for the flow of Qi) is necessary to maintain health. 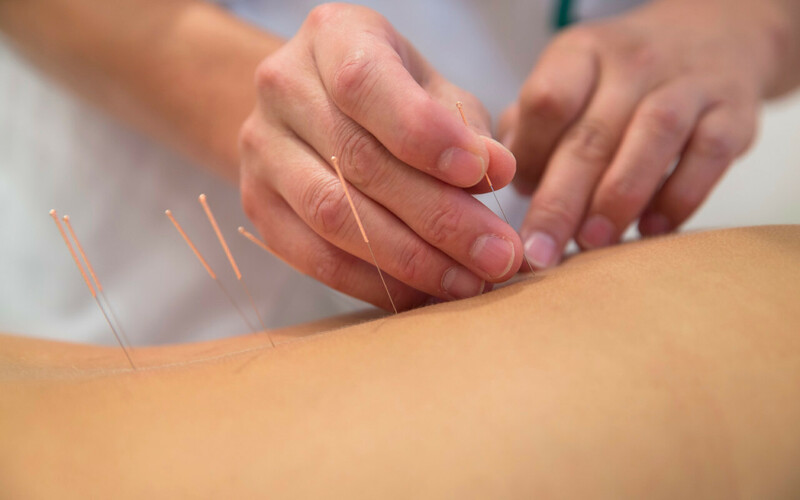 Pain is caused by obstruction in the meridians and with acupuncture, hair-thin sterile needles are inserted into specific combinations of acu-points to correct and/or maintain a normal flow of Qi. 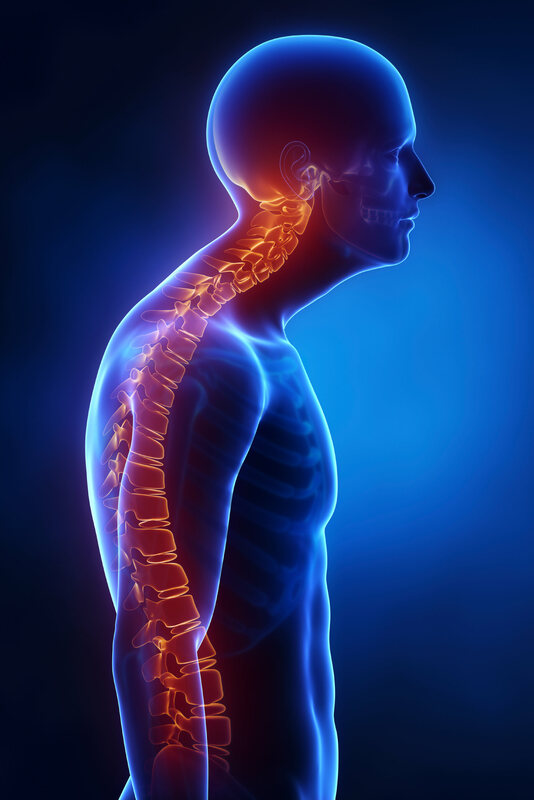 From musculoskeletal pain, to cancer and nerve pain, our physicians will work with you to customize a health plan to alleviate and reduce the frequency of pain occurrence.